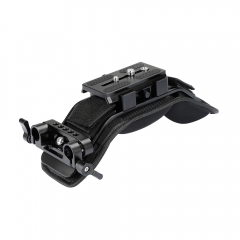 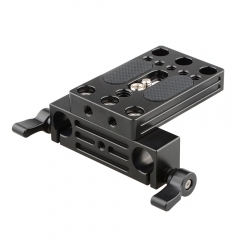 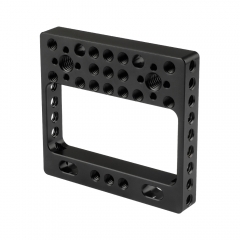 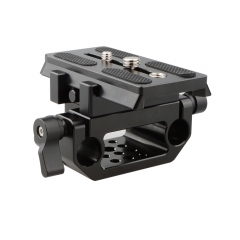 • The baseplate kit is applied to 15mm shoulder support system, and could be directly attached to the camera, tripod or cage. 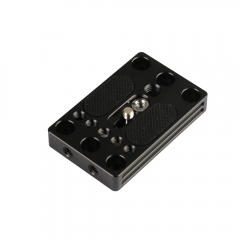 You could slide the low profile screw along the groove for balance control. 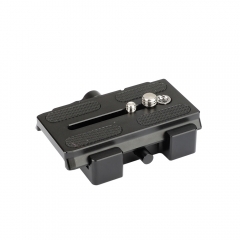 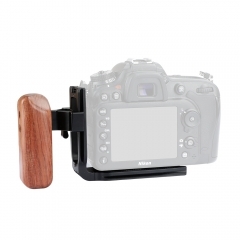 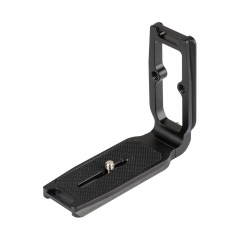 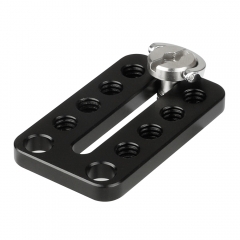 In addition, it features two rubber cushions on the baseplate to protect your device from scratch.